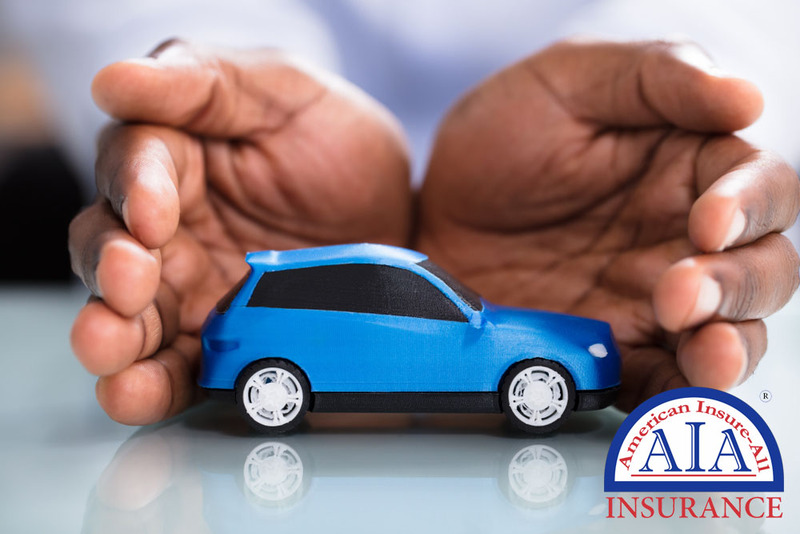 If you have never purchased auto insurance before, it can be a overwhelming experience if you are not sure where to start. There are so many options and requirements for coverage and there are so many insurers to choose from. How do you know which insurer is the top auto insurance company in Kenmore? Investigate Washington’s minimum coverage requirements. You may not need more than that. For a lower premium, your deductible will be higher. Select the highest deductible you can afford to pay. Plan to pay for regular repairs yourself. Your coverage should be equivalent to the full value of your assets. Costs for auto insurance vary widely and, if you have the minimum coverage required by the state, you are safe as far as legalities involving having insurance. However, since a large part of insurance coverage deals with collisions, it is important to consider the expenditures resulting from a crash. Even a small fender bender can result in exorbitant repair charges. Are you prepared to pay these fees out-of-pocket? If an uninsured motorist hits you, you should have coverage to cover costs associated with this type of situation. Uninsured and under-insured coverage is relatively inexpensive. When you decide what kind of insurance you want and how much you need, shop for an insurer whom you can trust. Policies can vary depending on the type of car you drive, your credit history and your driving record. A little research can save a lot of time and money. Call the professionals at American Insure-All® at (888) 411-AUTO for a free quote. We are proud to be a top auto insurance company in Kenmore and will gladly help you navigate the system to find you the best auto insurance for your needs.